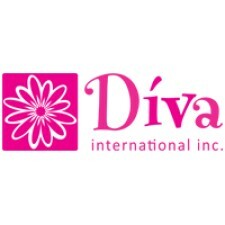 KITCHENER, Ontario, August 23, 2018	(Newswire.com) - Diva International Inc. (Diva), maker of the DivaCup, is pleased to announce that Layshia Clarendon, the Women's National Basketball Association (WNBA) star, will be joining its mission to make sustainable, reusable menstrual products more accessible. Clarendon, who plays for the Connecticut Sun, will represent Diva as a spokesperson and brand ambassador for 12 months. "We are overjoyed to be working with such a strong and inspirational athlete," said Carinne Chambers-Saini, CEO at Diva International. "It's been so exciting to hear about how using the DivaCup has made a difference in her life." Clarendon has been a vocal supporter of equal pay for women of color and LGBTQ rights. 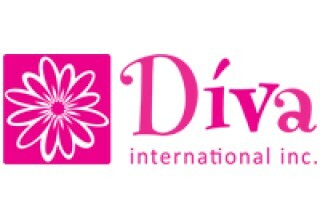 She approached Diva International to work with the brand, not only because she loves the product and understands the difference it can make, but also because Diva is an active supporter of nonprofit organizations that distribute menstrual products to communities in need. 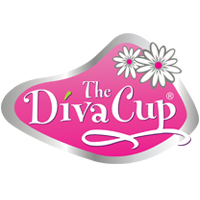 "I am beyond thrilled to partner with the DivaCup. To know this company cares and values the same things that I do, makes all the difference," said Clarendon. "DivaCup is not just a product, it's a revolution in how I practice, compete and travel while on my period. As a professional athlete, I will never forget the first time I wore a DivaCup. At the end of the day, I just kept thinking 'wow, this is what freedom feels like.'" Clarendon's partnership with Diva International will include social media posts and media appearances. Both Clarendon and the DivaCup team hope to make strides in education on sustainable menstrual care options, while also helping to break the stigma and taboos associated with discussing periods in the media. The partnership will kick off with Clarendon distributing an official announcement to her fans through her social media channels. To celebrate, Diva is providing Clarendon's team, the Connecticut Sun, with DivaCups for each of her teammates to try, in hopes that they will discover the same freedom she has. Established in 2003, Diva International Inc. (Diva), founders Francine Chambers and her daughter Carinne Chambers-Saini developed the DivaCup to offer a reliable and more eco-friendly approach to menstrual care. The DivaCup provides the most convenient, clean and comfortable way to address periods while eliminating the need to buy and carry menstrual products in endless absorbencies, styles and shapes. 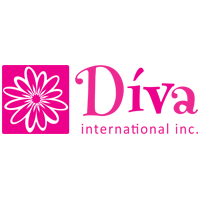 In addition to product innovation, Diva invests its knowledge, time and resources in educational, community and international organizations that offer health care, empowerment and menstrual health education worldwide. 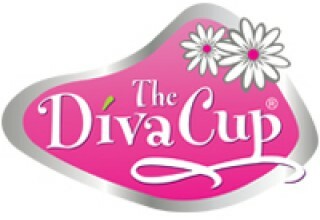 For more information, please visit divacup.com. Layshia Clarendon was selected ninth overall in the 2013 Women's National Basketball Association (WNBA) Draft, and is a floor general, scorer and lock-down defender. She's a poised leader on the floor with an unshakable presence. Currently the point guard for the Connecticut Sun, she was named a WNBA All-Star and led the league in total assists for the 2017 season. Clarendon was also named to the US National Team Pool. Prior to Connecticut, Clarendon was a solid contributor to the Indiana Fever as they competed in the 2015 WNBA finals before moving to the Atlanta Dream's roster. She was Cal's leading scorer while in college at the University of California, Berkeley where she led the Golden Bears to the first Final Four in school history. During her senior season Clarendon was an All-Pac-12 first team selection and the Pac-12 women's basketball Scholar-Athlete of the Year, boasting a 3.5 cumulative GPA at the number one public university in the world. Clarendon is a noted social advocate, speaker and writer, who is often asked to lend her voice and opinions on various social topics. She has been published in The Player's Tribune, Mic, Esquire and ESPN. In the off-season, you can find her on the sidelines providing color commentary for the Pac-12 Network.